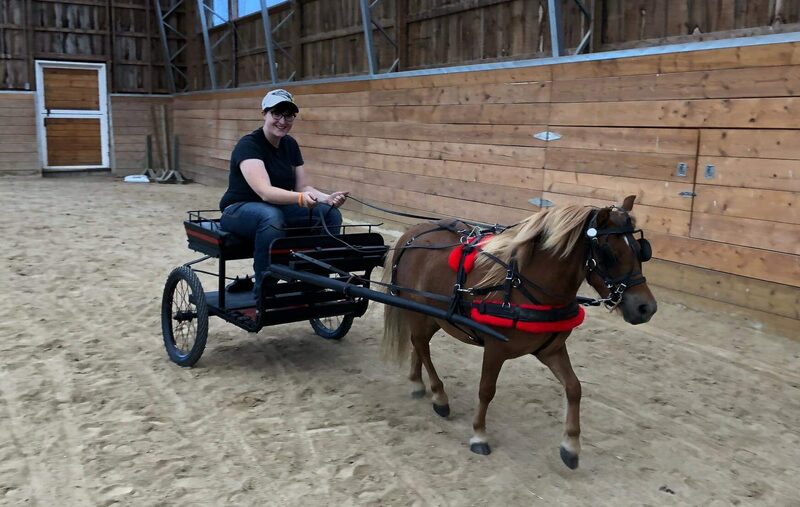 Ontario Equestrian (OE) is partnering with Equine Guelph to provide its members short, easily-accessible training programs so you can stay up-to-date on the latest information on equine care and welfare. 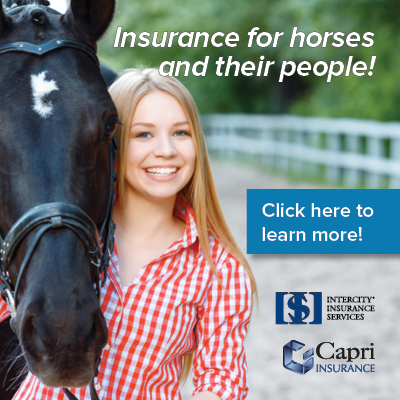 This partnership enables OE to offer continuing education and certification opportunities for our members – athletes, coaches, officials, facilities and horse caregivers. NEW! – As an OE member, you will receive a 15% discount on online short courses offered on The Horse Portal. 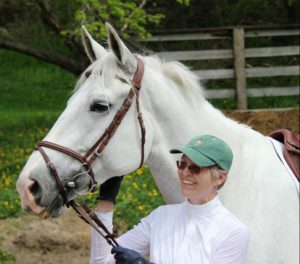 Members will also earn certificates of completion from Equine Guelph – the horse owner’s Centre at the University of Guelph. In addition, Equestrian Canada certified instructors/coaches may apply these certificates towards their professional development credits. 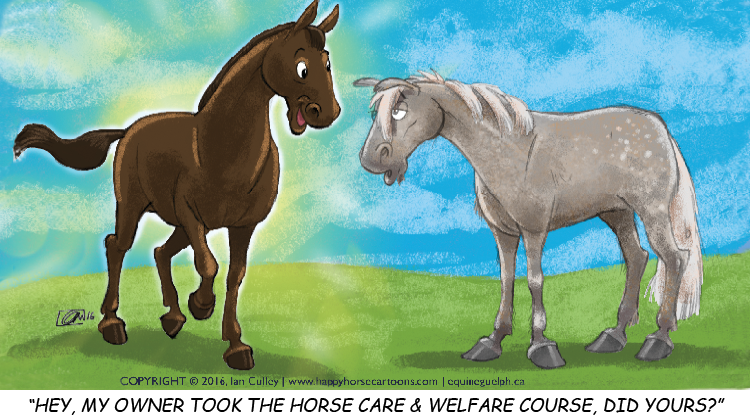 FIRE & EMERGENCY PREPAREDNESS: FREE COURSE FOR 75 ONTARIO EQUESTRIAN MEMBERS! 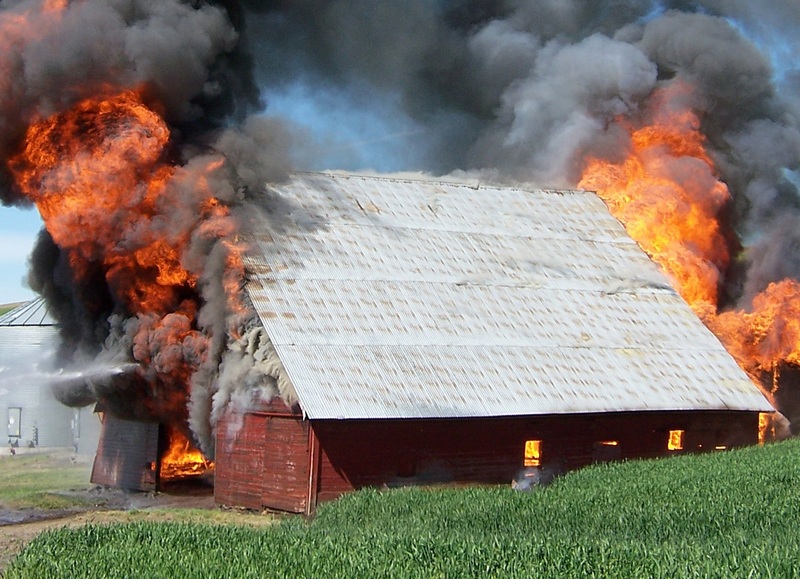 This course covers an overview of barn fire prevention including the top causes of barn fires and practical ways that horse owners can reduce these risks. Emergency preparedness will also be a focus including identifying potential emergency threats in your region and developing a disaster plan. Please register using the Federation Members enrollment option. Click Apply Coupon to receive your free course! Limited space available – FIRST COME, FIRST SERVED to the first 75 OE members. 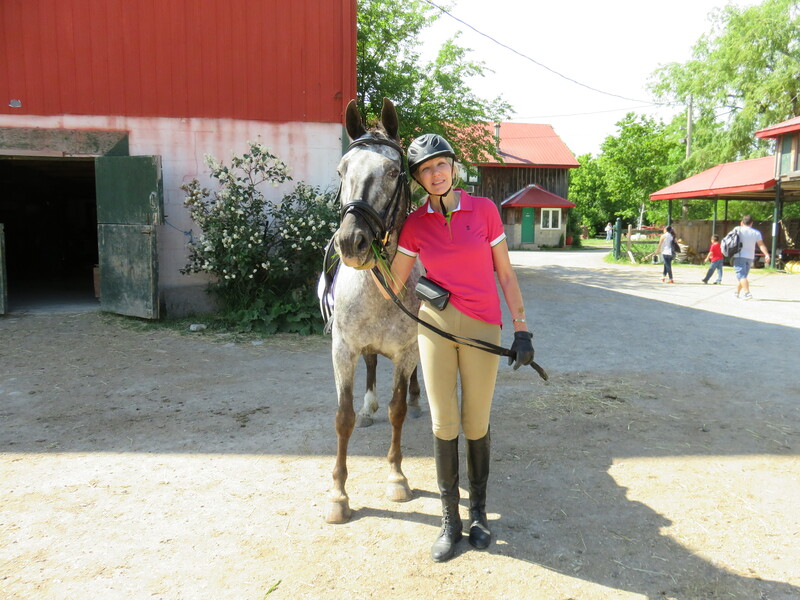 Should the coupon codes be full, remember that as an Ontario Equestrian member, you are always entitled to a 15% discount on any online short course on The Horse Portal! 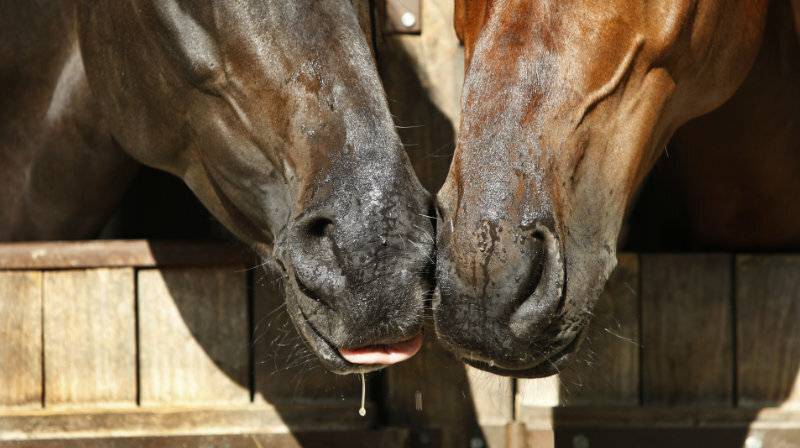 Each day, new scientific knowledge emerges on how to better care for horses. It is everyone’s responsibility to stay current on best health and welfare practices and industry standards. 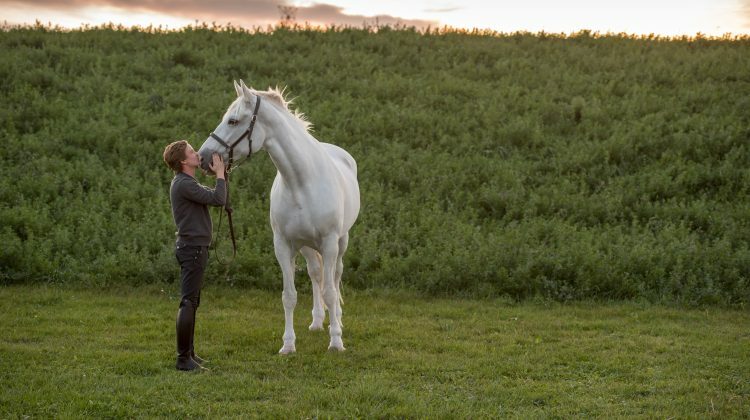 Whether you work with performance horses or have a backyard pony, these short, flexible courses are for you! So, on behalf of our horses, we invite you to join our online community.